You just bought new practice management software for your dental office. You’re excited! This is going to help you in so many ways, you think. It’s going to transform the way you care for your patients. You get your team trained on the new software. They’re all set to go! You start using it in your day-to-day processes and routines. And, things are going pretty well, but then you start hearing about updates to the software. You start thinking you may not be getting everything you need—or want—from the software. You hire a new employee and she’s not familiar with the software. You even start wondering if you’re really providing the best patient care you can with this new software. If that situation sounds familiar, it’s because it’s playing out in thousands of dental offices across the country each year. 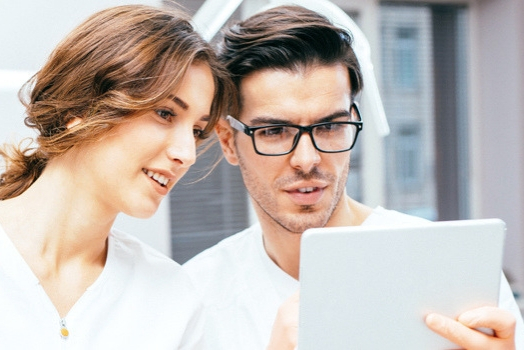 Dentists are purchasing new practice management software with all intentions of using it to be more efficient, productive, and to deliver better patient care. 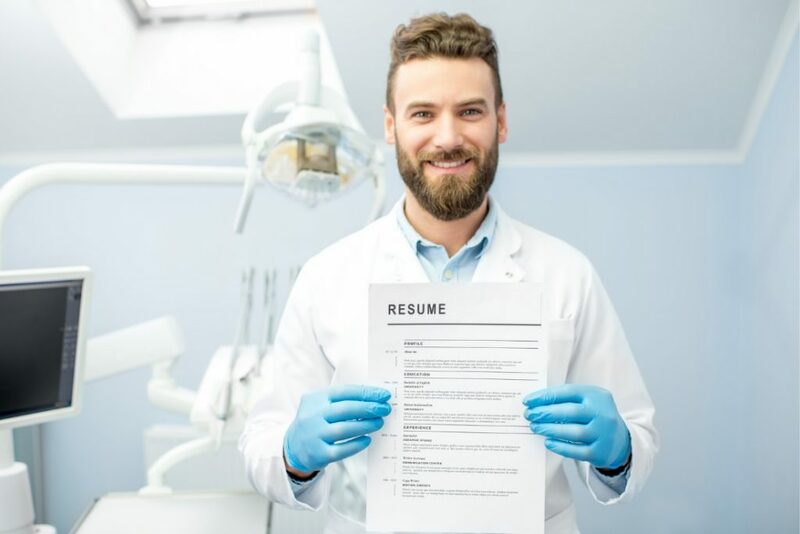 But, what’s happening is this: After that initial purchase, and wave of energy and enthusiasm, dental offices aren’t keeping their teams continuously trained on the software, and, as a result, are missing out on substantial opportunities for improved efficiencies and better patient care. Software manufacturers unveil new software enhancements all the time—at the very least, on an annual basis. So, why wouldn’t you want to keep your teams abreast of those enhancements? For example, if you’re an Eaglesoft user, you’ll want your team to be trained on its newest feature called SmartNotes, which helps keep teams standardized and consistent in their note creation. Often times, teams don’t have the time to learn about ALL the features their practice management software offers during the initial training session. So, teams then start working with the new software without understanding everything it is capable of doing! What’s more, during those initial training sessions, some team members don’t retain a large percentage of what they learned (adults only retain 28% of what they’re actually taught). So again, these teams are working with just a small portion of the software’s capabilities! Continuous training would help team members dive into the newer features and learn more about everything the software has to offer. If there’s one constant with any dental office it’s turnover. It’s inevitable. So, when new team members come on board, they often have to learn the ins and outs of the practice management software on their own—or from other team members. Obviously, that’s not an ideal situation. By offering continuous training, you can help these new team members by giving them the chance to learn from experts about how to best utilize the software. Continuous training on practice management software has big advantages for your teams, but will it have any financial impact? Absolutely. By training your teams more often, and encouraging them to use all the features of the software, it increases the odds they’ll become more productive. And more productivity usually leads to more efficiency. Which leads to a better bottom line. What about the impact on patient care? As your teams become more efficient in using more of the software’s features, they should have more time to focus on patients and their treatment (without having to navigate the software). The more familiar your teams get with the software, the more time they’ll have to bring the value of the software to bear. Continuous training just seems to make sense, doesn’t it? When done well, this training always includes an agenda with clear expectations of what the office wants to achieve. Oftentimes, it’s structured like this: In the morning, a trainer is on-site observing teams with patients and what components they’re using and what can they be using more. Then, in the afternoon, the trainer leads more enhanced training designed to help teams take full advantage of the tools they’re not currently using (without patients). The key: blocking off an entire afternoon to devote to learning. Believe me, it’s worth it in the long run. Ideally, training should take place at least once every six months. After your initial training on a new software, you should typically follow-up 1-2 months after and then, every 6 months after that. Again, the key is to keep your team updated on software enhancements, dive into more advanced features of the software, and to train new team members. One last thought: Yes, continuous training on practice management software is an investment. But, it’s an investment that can return big results when it comes to team efficiencies, productivity, and patient care. 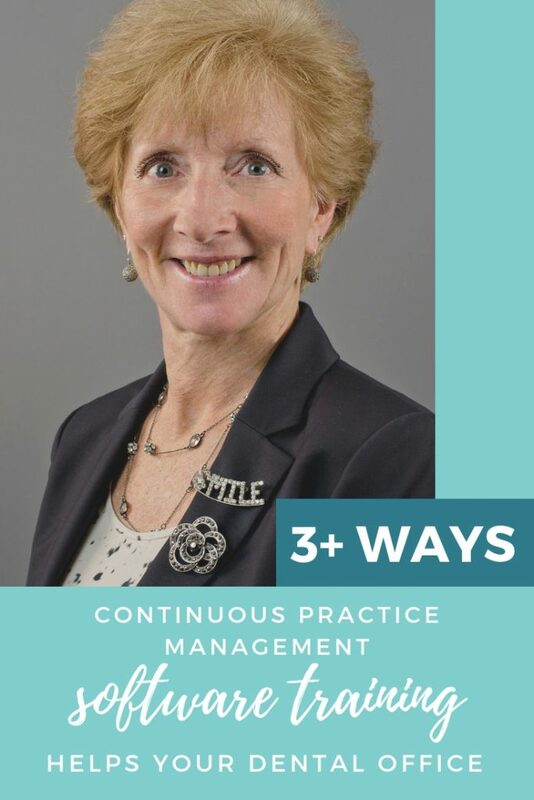 In fact, over the course of a year, you can see productivity increase substantially, and team members using their time more efficiently and effectively with your patients, developing the best possible patient experience your practice can offer. Is it time to consider a continuous training program for your dental office? Mary Horvath is a Corporate National Technology Advisor with Patterson Dental. 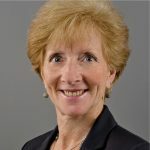 She has more than 44 years of experience in the dental industry, including the last 19 with Patterson in a variety of roles such as Regional Training Advisor and Regional Technology Manager. I would like further information in regards to refresher training. Hello, Jennifer. I sent you an email inquiring on the location of your practice. I can then connect you with our local technology advisor for your area. Thank you. yes please we could use a refresher as well!! !